How do you measure friendship? 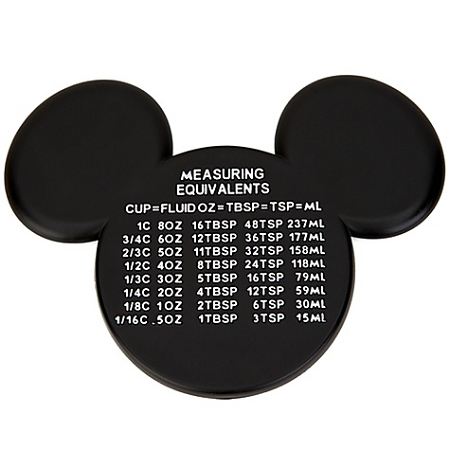 Mickey is every cook's best pal, thanks to this Mickey Mouse Measuring Chart Magnet. It converts cups into ounces, tablespoons, teaspoons, and more. It takes the guesswork out of cooking and puts the fun back in.